Ferryspeed’s Sales and Group Director got more than he bargained for last month when he went to London Christmas shopping and ended up on stage. 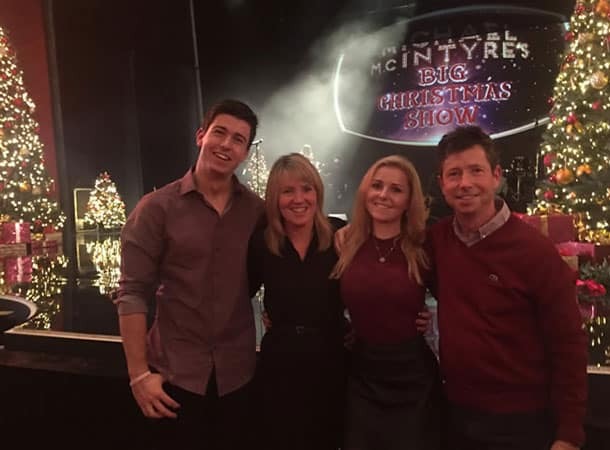 Dean Sotnick and his wife Dawn had planned a family day with their son and daughter in the capital; what they didn’t know was that their daughter had arranged for them to take part in Michael McIntyre’s Big Christmas Show. The couple were in an Italian restaurant when Michael McIntyre walked in and took them across the road to the Theatre Royal Drury Lane, where his Christmas Day show was being filmed. 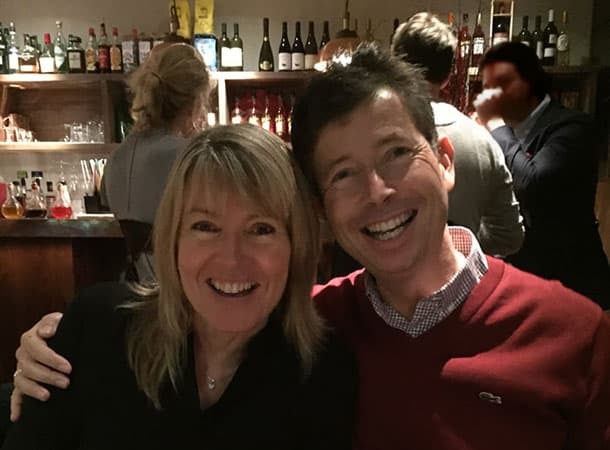 “My first thoughts when I saw Michael McIntyre and realised he was in the restaurant because of us were ‘do I run?’ and ‘what do I say?’,” said Dean. “After the initial shock, it was then overwhelming to walk into the theatre and be introduced to thousands of people while being given a standing ovation,” he explained. But Dean and Dawn’s surprise wasn’t just that they were joining the 2,500 strong audience; they were invited on stage to take part in a ventriloquist feature with America’s Got Talent winner Paul Zerdin – and then dance with Strictly Come Dancing’s Janette and Aljaz. “Once we’d sat in our seats in the audience I thought ‘that was a nice surprise’ but then we realised the ventriloquist wanted us on stage. All in all it was an out of body experience; I’m still in a state of shock and both customers and colleagues have found it very amusing and haven’t stopped talking about it,” added Dean. (The coverage starts around 23 minutes into the show).